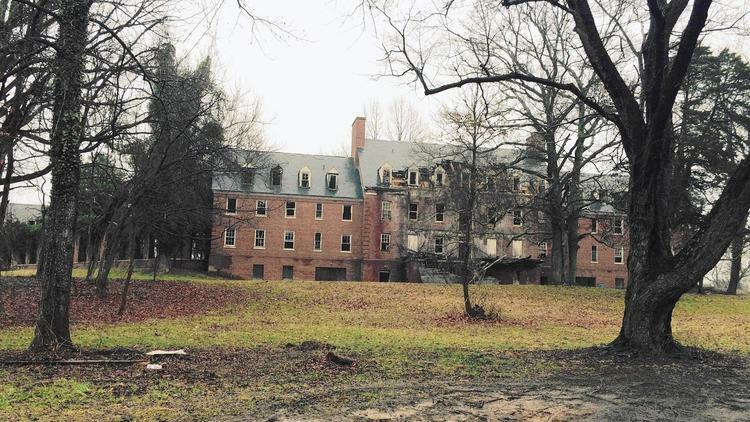 For decades, local government officials and Glenn Dale residents have wondered if the site of the long-abandoned Glenn Dale Hospital would ever be improved. Now, a Wisconsin-based development company will try to determine if it’s worth taking a crack at it. The Maryland-National Capital Park and Planning Commission, which owns the 60-acre hospital campus, has chosen Wisconsin-based Alexander Co. Inc., to conduct a six-month feasibility study to determine if the site can be re-purposed. According to state law, the land can only be used for a continuing care retirement community (CCRC). A market study commissioned last year determined that there was a need for such a facility in that part of Prince George’s County. Now, Alexander and the commission must determine if it makes sense financially for the company to undertake such a project, given all the hurdles that must be overcome. This article was originally published in the Capital Gazette by John McNamara.